Land held in leasebelongs to the lessor, so to make legally significant actions is only entitled to the owner. To sell land only after the registration of ownership rights to land. To do this, perform the following steps and collect the necessary documents. Contact the landlord with a statement about the desire to acquire land in property. The lessor of the land is the local government. If you have never designed a leased land property, a once in a lifetime have the right to do it for free, paying only the paperwork and registration. 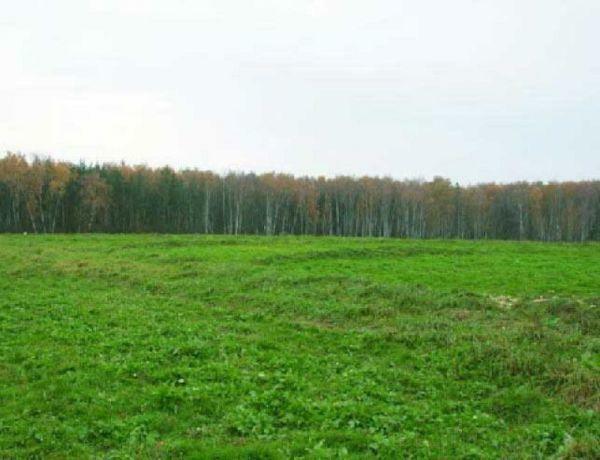 After filing, the administration should apply to the territorial body ROSNEDVIZHIMOSTI which is now called chamber of Registration of land plots, cadastre and cartography. Write a statement about the provision of information about the area. If the information provided there is a cadastral certificate and technical documents of the land or available information more than 5 years, then they need to update and proceed with obtaining a cadastral passport. Without a statement from him, the registration of property rights impossible. Call the licensed land surveyors from the organization. They will produce a number of necessary works on the site and will give you the technical documents on the basis of these works. Register the received documents in ROSNEDVIZHIMOSTI. You will issue cadastral passport and will produce a discharge. Remove copies from the received documents. With copies and originals will again contact local authorities for act, which is permitted on the transfer of land from the rental property. Register all of the documents in the center of a unified real estate registration. After registration you will receive a certificate of ownership. Having a certificate you can do with the land any legal actions, which include selling. Can make with customers is a notarial contract of purchase and sale and register the right of ownership.